Ubuntu: aufs with casper 1.118 / ndisgtk 0.8.1 / ndisgtk in main? 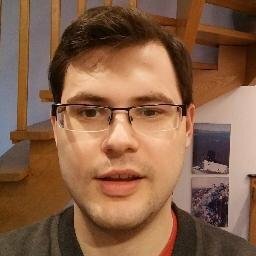 Colin Watson today uploaded casper 1.118, now supporting aufs. To use aufs in future Ubuntu disks built with casper 1.118 or newer, use union=aufs. Please test it. Another upload today was ndisgtk 0.8.1-1ubuntu1, bringing Ubuntu up-to-date with Debian and closing 3 bugs. BTW, I requested to include ndisgtk in main, see https://wiki.ubuntu.com/MainInclusionReportNdisgtk. Having ndisgtk on the Ubuntu disks would be very useful for users without linux network drivers available and without enough experiences to use ndiswrapper from the commandline.